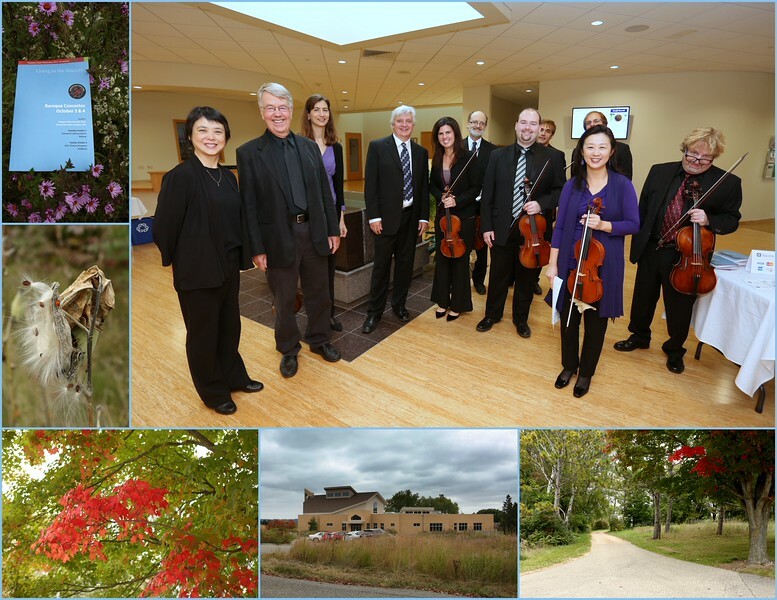 On Sunday afternoon, October 3rd, 2015, the Madison Bach Musicians http://madisonbachmusicians.org/ performed Baroque Concertos with soloists Kangwon Kim, baroque violin and Steuart Pincombe, baroque cello at Holy Wisdom Monastery http://benedictinewomen.org/ 4200 County Road M, Middleton, WI 53562. Join a photojournalist essay of the performance, preceded by rehearsal and lecture by Trevor Stephenson with scenes from intermission. MBM Board member and group portraits are also included.